Benjie Daisy Contreras is clearly invested in the May 2016 elections. He is a firm believer that there was fraud involved during that elections and that Smartmatic, along with the Commission on Elections, had a big role to play in the alleged incident. 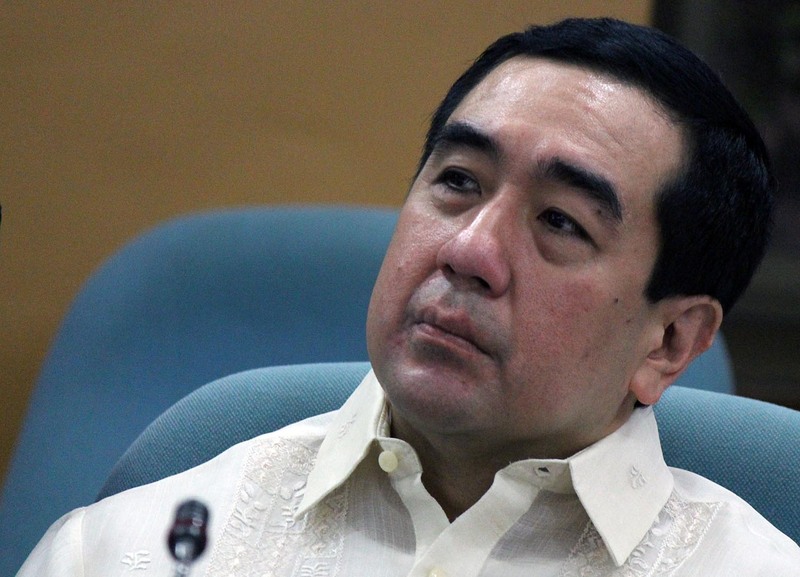 According to Contreras, Commission on Elections then-Chairman Andres Bautista was already subpoenaed the first time the issue came out. 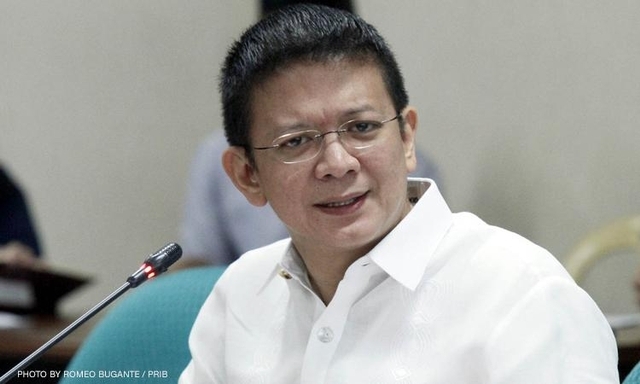 It was Senator Francis "Chiz" Escudero that was able to secure the document, however, Bautista was not able to show because he was in the United States of America during that time. Pursuing further action, Escudero secured a warrant of arrest of Bautista that was soon taken back when they received a letter from Bautista’s brother, Martin Bautista, saying that his brother could not afford to travel because he had incurred a sickness. Contreras clearly did not believe in what the Bautistas had to say as he thinks that all these were lies in order to escape their alleged involvement in the issue. More than that, Contreras says that he could not even believe how Escudero was able to believe them so quickly. “Sinong mamamayang Pilipino na nasa tamang katinuan ang maniniwala sa sinabing dahilan ni Andres Bautista at Dr. Martin Bautista ngunit ito’y tinanggap ni Sen Escudero?” Contreras said. He then goes on to accuse Andres for going to the United States in order to escape the accusations against him. He says that these allegations of his were confirmed by a Presidential Electoral Tribunal complaint that vice president candidate Ferdinand “Bongbong” Marcos filed against his opponent and the current vice president, Leonor “Leni” Robredo. The testimonies from lawyer Glenn Chong, Contreras says, also pointed to the alleged fraud between the parties of the Comelec and Smartmatic. Contreras asks for answers, this time directed at Senate President Tito Sotto, asking him about when and if there will be a release of warrant of arrest for Andres Bautista in order to uncover the truth behind the 2016 elections. "Senator Francis Escudero, Masdan Ang Ginawa Mo? 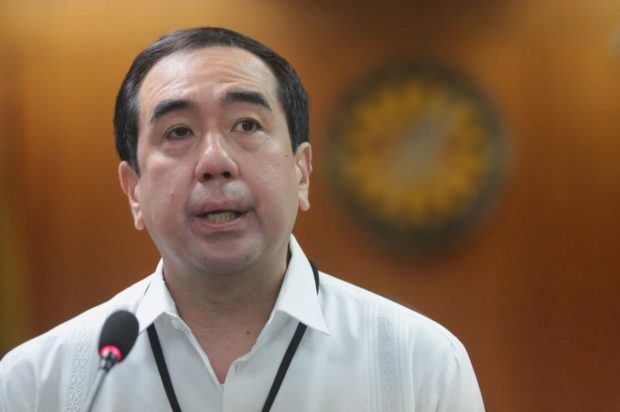 Nang i-subpoena si dating Comelec Chairman Andres Bautista sa Senate Committee on Banks ni Sen Escudero, siya’y hindi pumunta dahil nasa USA. Kaya nag-issue ng arrest warrant si Sen Escudero kay Andres Bautista ngunit agad ni-recall ang arrest warrant ng nagpadala ng sulat si Dr. Martin Bautista, kapatid ni Andres Bautista na nagpaliwanag na ito’y may sakit at hindi kayang magbiyahe. Sinong mamamayang Pilipino na nasa tamang katinuan ang maniniwala sa sinabing dahilan ni Andres Bautista at Dr. Martin Bautista ngunit ito’y tinanggap ni Sen Escudero? Sa totoo lang, kaya pumunta sa US si Andres Bautista para iwasan ang mga bintang na siya’y kasapakat ng Smartmatic sa malawakang automated na dayaan noong 2016 elections. Ito’y kinukumpirma ng mga kaganapan sa PET protest ni Sen Bongbong Marcos laban kay Leni Robredo at sa dalawang natapos na senate hearing tungkol sa electoral fraud kung saan ibinunyag ni Atty. Glenn Chong at ibang IT experts ang modus operandi ng sabwatang Comelec at Smartmatic. Ang tanong natin sa Senado lalo na kay Senate Pres Tito Sotto, kailan sila maglalabas ng subpoena o warrant of arrest para kay Andres Bautista upang bigyan linaw at papanagutin sa naganap na dayaan noong 2016 elections? Senate President Tito Sotto it’s your call now!"